The way we experience our insurances, is about to change. From a slow, analoge, and unclear way of communicating with our insurers to a transparant and digital experience. We are happy to support the company that is changing it all. 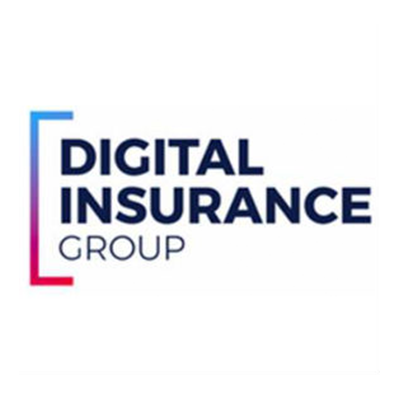 DIG was founded with the ambition of building the leading European InsurTech platform. In July 2017, the world`s first digital insurance broker Knip and the leading Dutch InsurTech startup Komparu merged to create DIG. We've created a platform that will accelerate the growth of both Komparu and Knip, the first-to-market digital insurance broker in Europe.